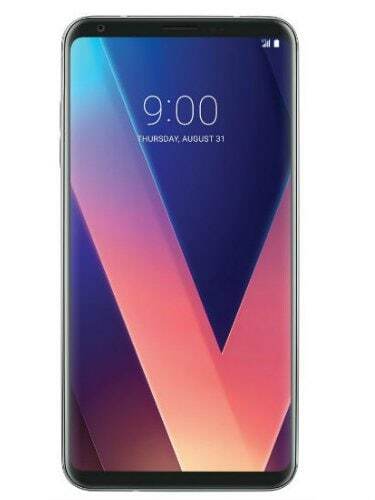 The LG V30+, like the V30, flaunts a 6-inch OLED FullVision display with an aspect ratio of 18:9. 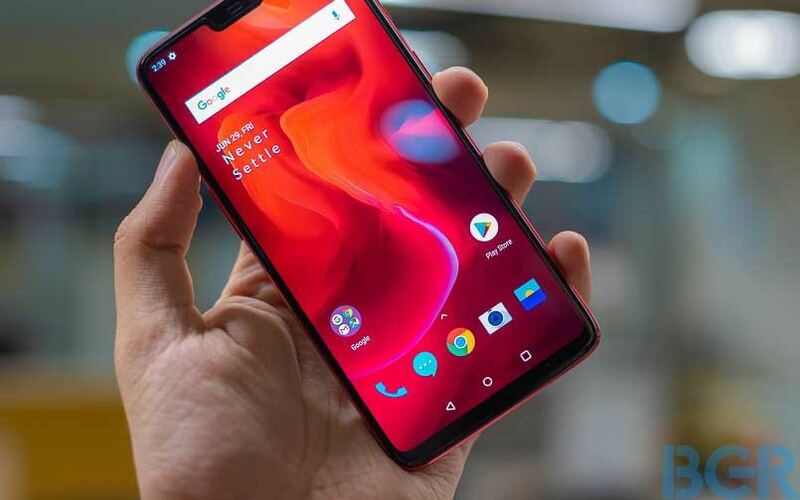 The smartphone is powered by Qualcomm Snapdragon 835 octa-core processor paired with 4GB RAM and 128GB of internal storage. 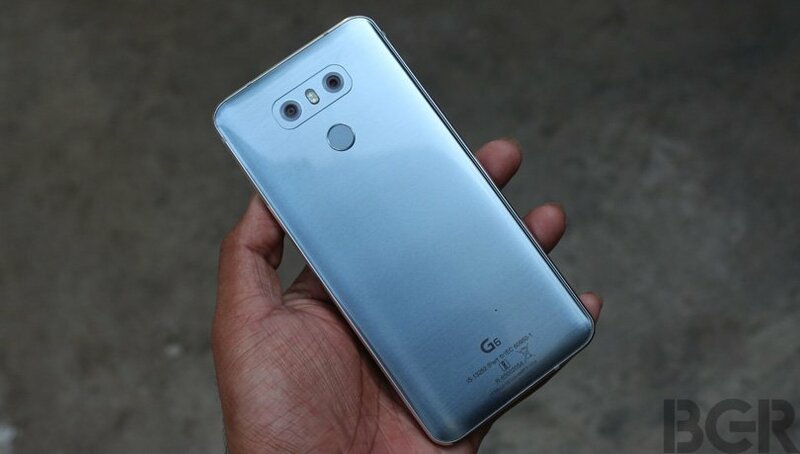 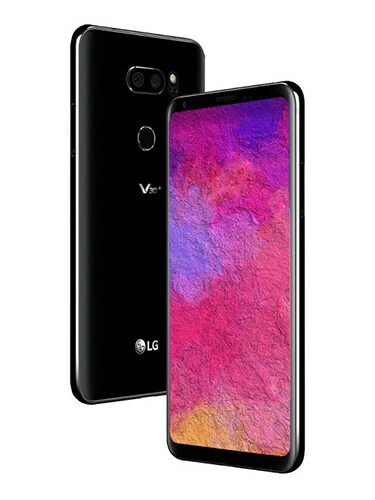 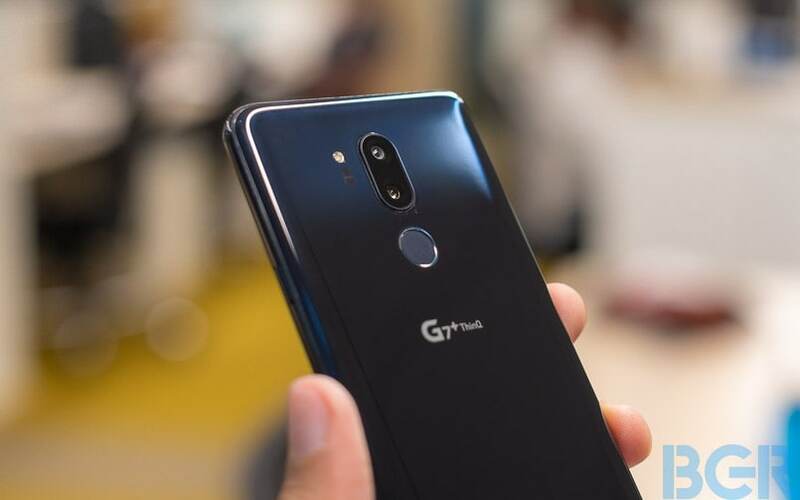 One of the key highlights of the LG V30+ is the dual camera setup which includes a 16-megapixel standard angle lens combines with a 13-megapixel wide-angle lens. 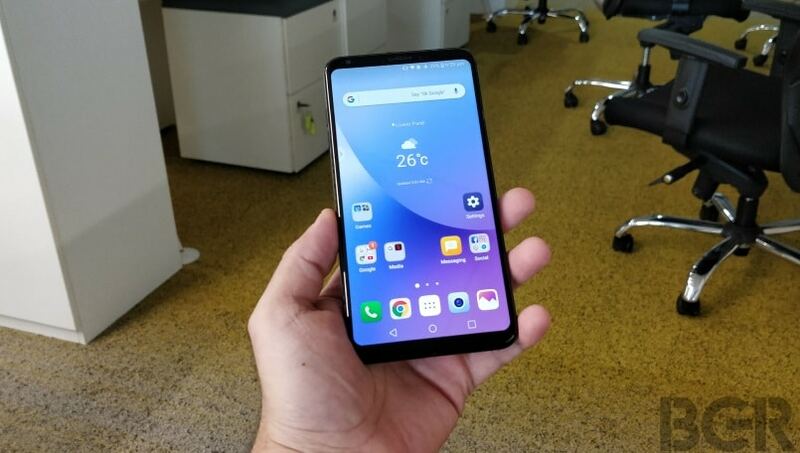 Up front are a 5-megapixel front camera for selfies and video calling. 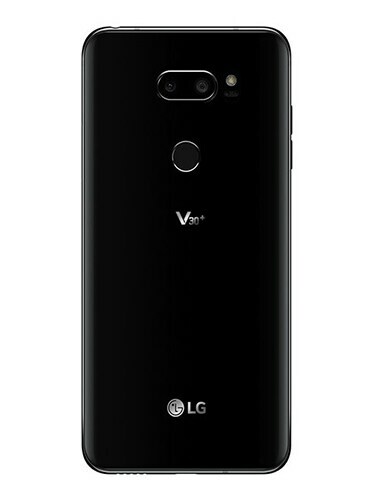 Armed with 3,300mAh battery, the LG V30+ also includes fast charging and wireless charging feature.